Choose the one that works with your digital preference! Click here to read more about this eBook, and take advantage of extra bonuses! PDF Download: $49.95 Click here to purchase a PDF download version. 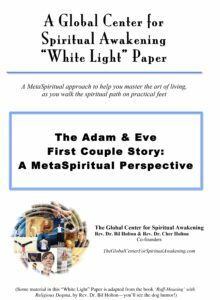 "White-Light" Paper--Adam and Eve, from a MetaSpiritual Perspective (13 pages, including the historical background of the First Couple story; a MetaSpiritual interpretation of the Genesis story; and an overview of scientific theories about where human life originated. 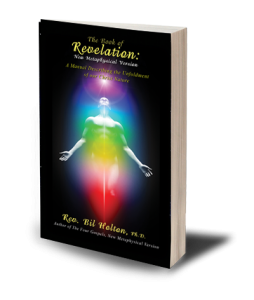 PDF Download: $7.00 Click here to download your copy of this White-Light Paper. 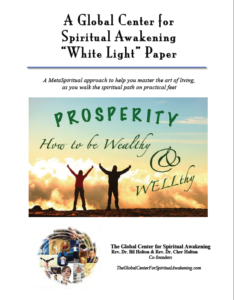 "White-Light Paper -- PROSPERITY: How to Be Wealthy and WELLthy (8 pages, including updated and revolutionary principles related to PROSPERITY. Explodes four myths that are always taught in prosperity classes; introduces new definitions; clarifies the Law of Mind Action and how it relates to Prosperity; includes a powerful Prosperity Affirmation, along with the Power Formula you can use to create your own affirmations; and shares a Spiritual Practice. 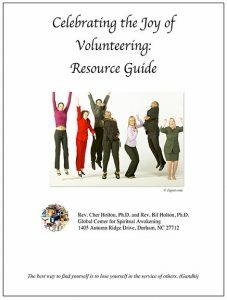 PDF Download: $5.00 Click here to download your copy of this White-Light Paper. More digital products are being added so check back often!